A very comprehensive outline of the plan in this article, very well written although you can not help but think the plan has changed which allowed for this release. Anyway, a great insight into a nations plans when the Queen passes. What a few days this will be for our country as most generations experience the passing of the head of state for the first time . It will definitely be a very sad day. 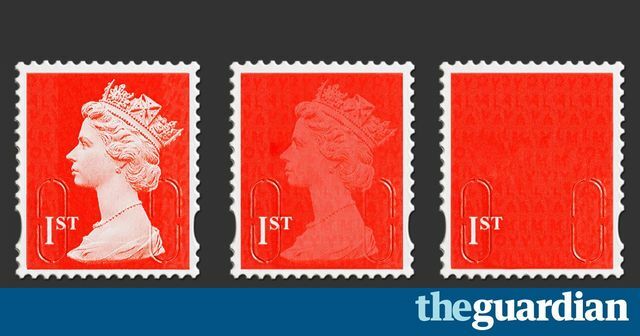 In the plans that exist for the death of the Queen – and there are many versions, held by Buckingham Palace, the government and the BBC – most envisage that she will die after a short illness. Her family and doctors will be there. When the Queen Mother passed away on the afternoon of Easter Saturday, in 2002, at the Royal Lodge in Windsor, she had time to telephone friends to say goodbye, and to give away some of her horses. In these last hours, the Queen’s senior doctor, a gastroenterologist named Professor Huw Thomas, will be in charge. He will look after his patient, control access to her room and consider what information should be made public. The bond between sovereign and subjects is a strange and mostly unknowable thing. What do highly successful sales people do before breakfast?